If you constantly find yourself scratching your ears or pulling out wax, chances are there is a massive build-up of wax in your ears. Your ears release an oil called cerumen, which helps the body clean and lubricate the ear, the ear canal, and the eardrums. The oil solidifies and turns into the brownish waxy substance we know as ear wax. While the wax is useful in keeping bacterial and fungal infections at bay, it can cause multiple problems to our hearing and health if it is not removed at regular intervals. Regular cleaning of the ears can prevent infections and injuries from developing. The team at the American Urgent Care Clinic has extensive experience performing ear lavages. We have worked with multiple patients, across all age groups and you can count on us to provide you with the top quality care you deserve. Feel free to contact us for more information. You can visit our clinic without appointment and our doctors will see you promptly. What happens when there is a build-up of wax in the ear? The best thing to do in this situation would be to have an ear lavage done. 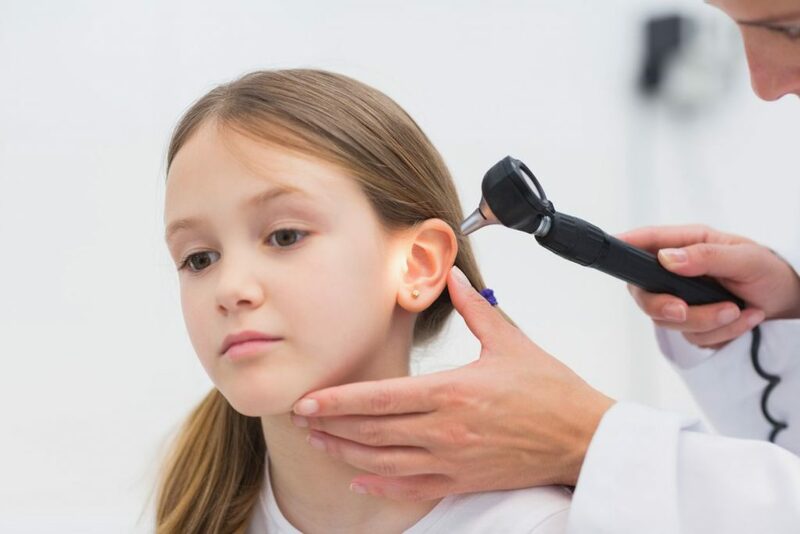 Our team of trained doctors and nurses will conduct a comprehensive ear exam, perform the ear lavage, and prescribe a course of treatment that suits your medical needs. Ear wax is common among children and adults alike. However, in pediatric and geriatric patients, in particular, the ear canal and the eardrums will be extremely sensitive. Dr. Robert Newman, the Medical Director at our clinic, is a compassionate doctor, and this virtue is carried through to his entire staff. You can rely on them to provide your child or your elderly parent the medical attention they need. The medical professionals at our clinic are careful and gentle while performing the ear lavage and will ensure that your loved one does not feel any pain. With over a decade of experience in administering urgent care, Dr. Newman and his team of trained medical professionals carry the skill needed to perform sensitive procedures quickly and effectively. Under their care, you never need to worry about your hearing. You are in safe hands. Please feel free to contact us via phone or email. Also, do not hesitate to visit our clinic in Tarzana for immediate medical assistance. You can walk right in and receive prompt medical attention. No appointment is needed.